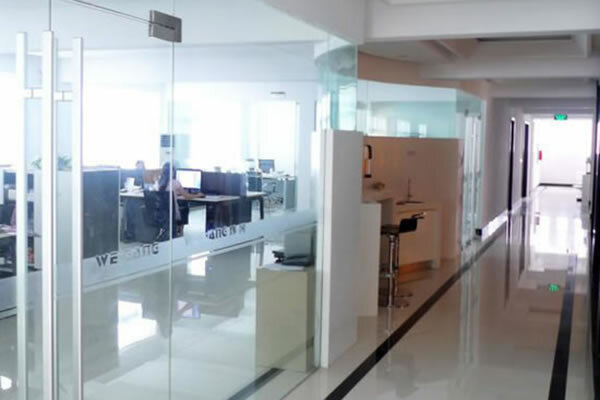 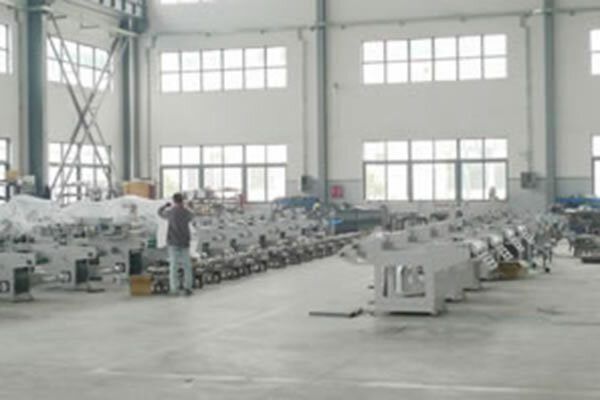 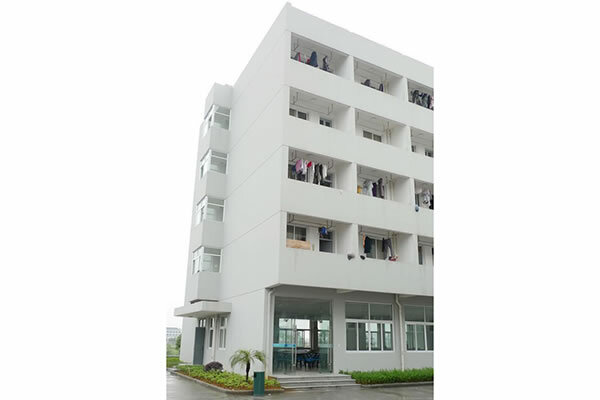 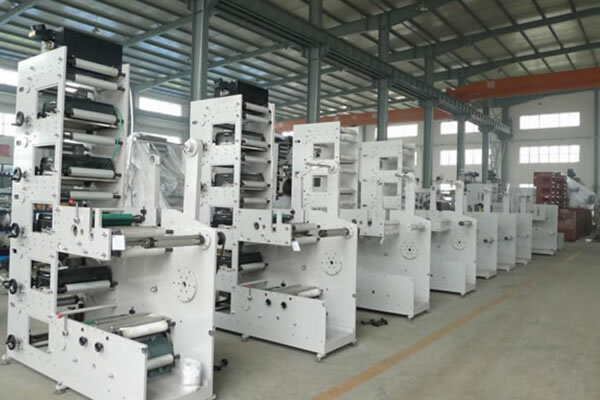 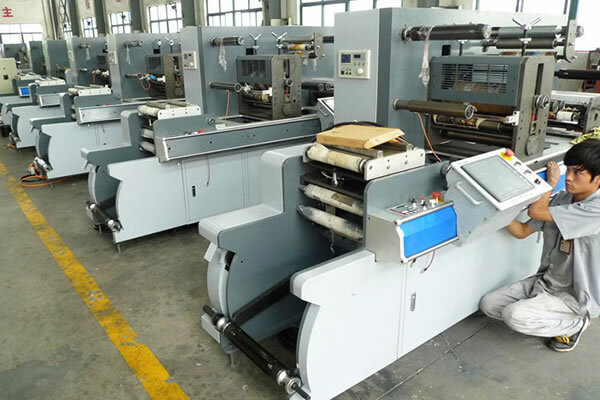 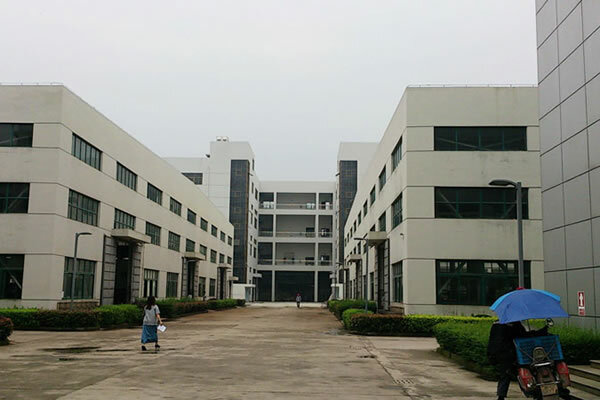 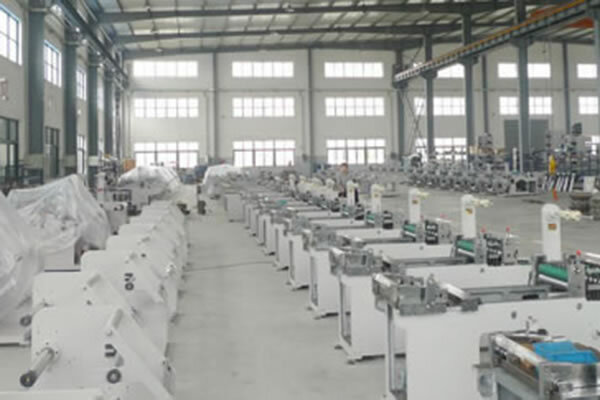 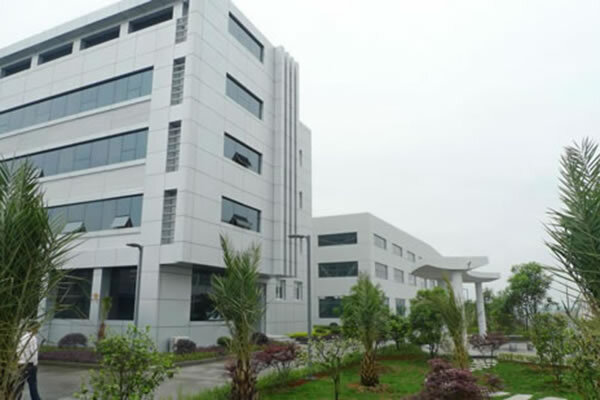 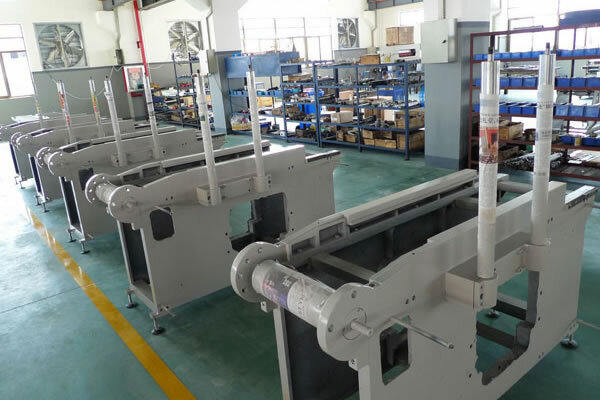 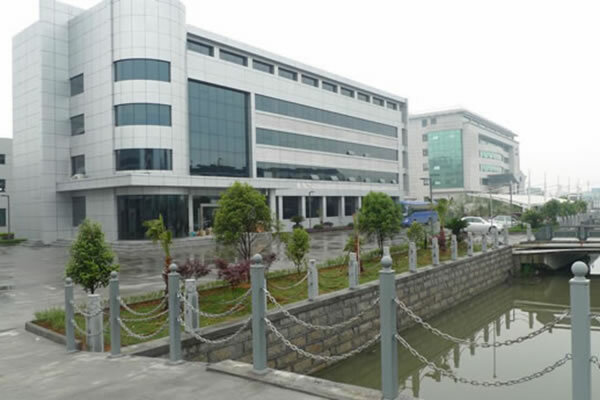 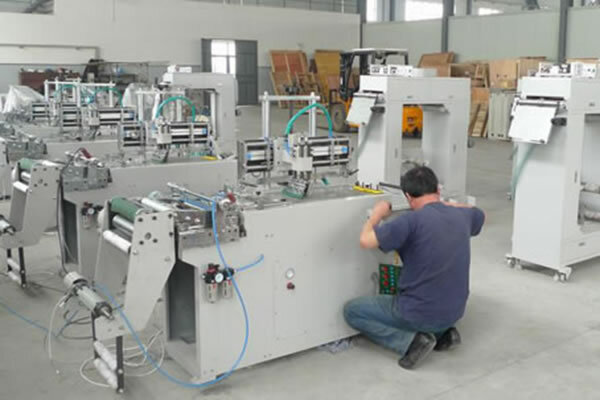 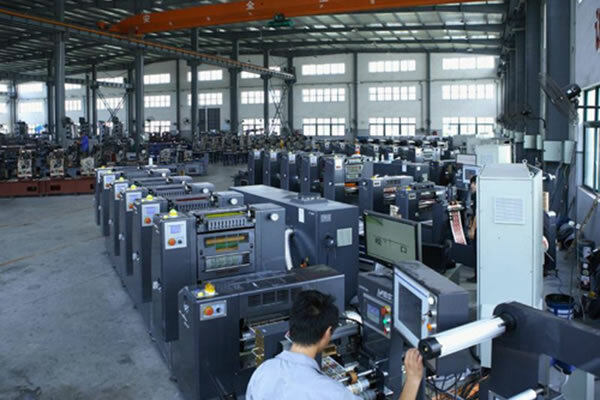 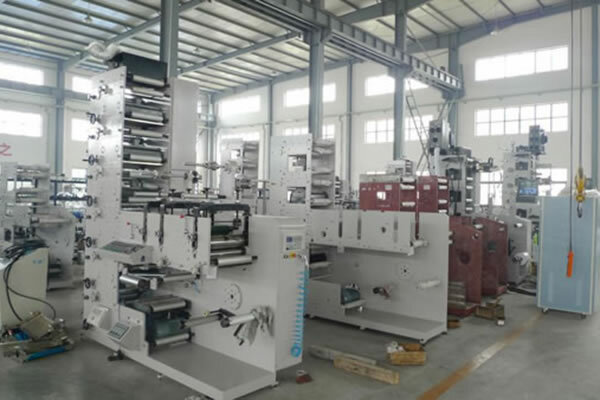 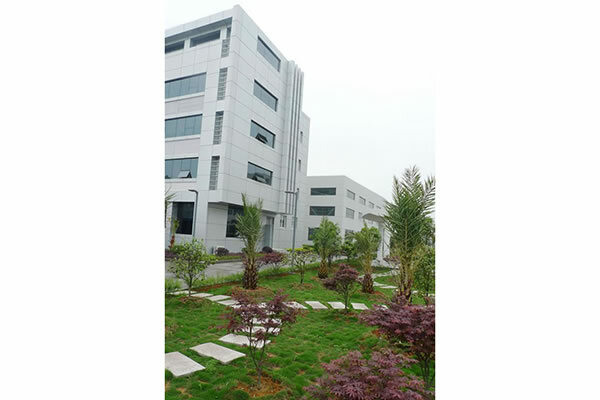 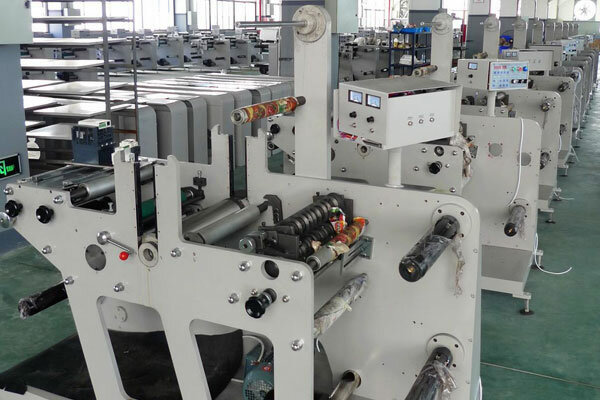 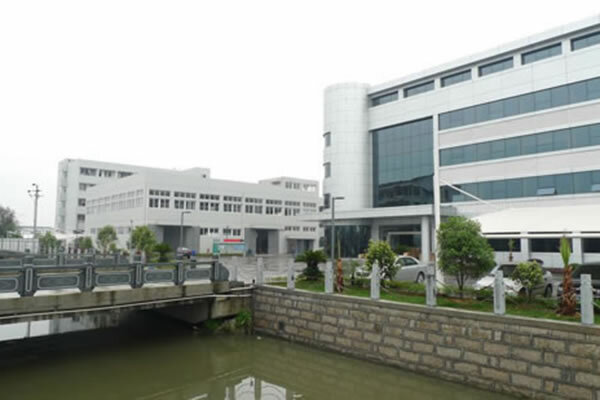 As an experienced China-based label printing press manufacturer, we can offer primarily three types of label printers, that is, flexo printing machines, offset printing machinery and silk screen printing equipment. 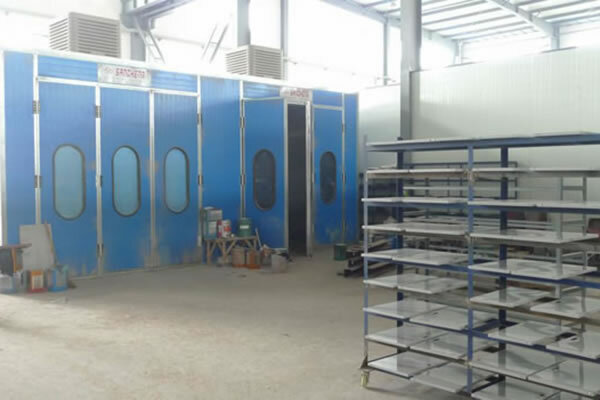 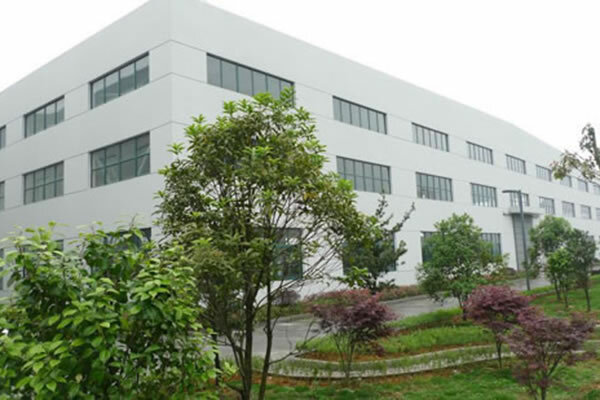 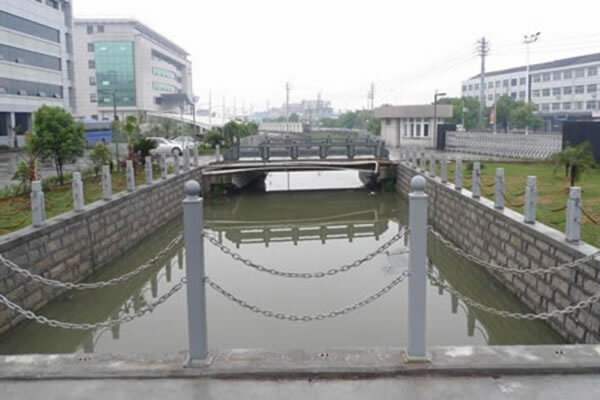 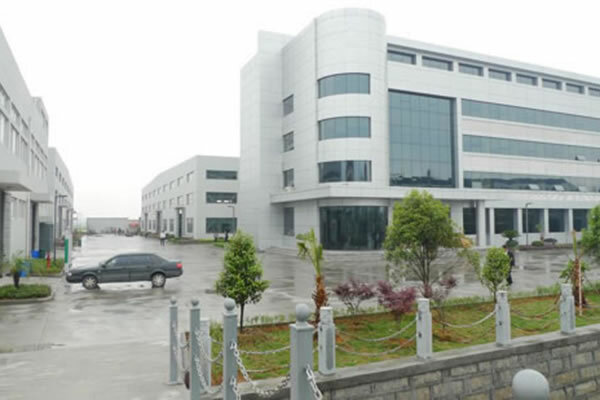 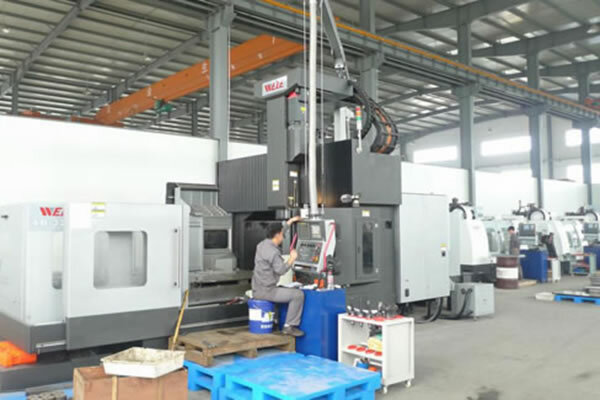 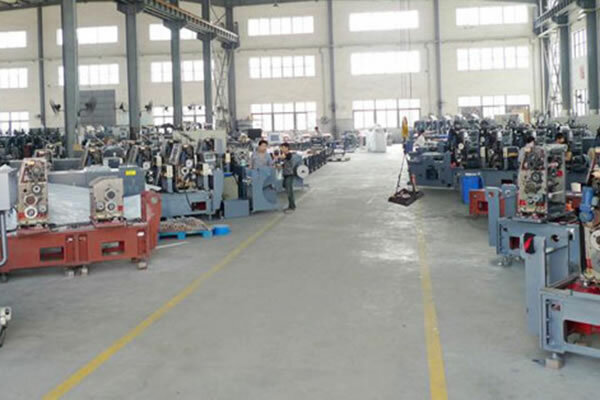 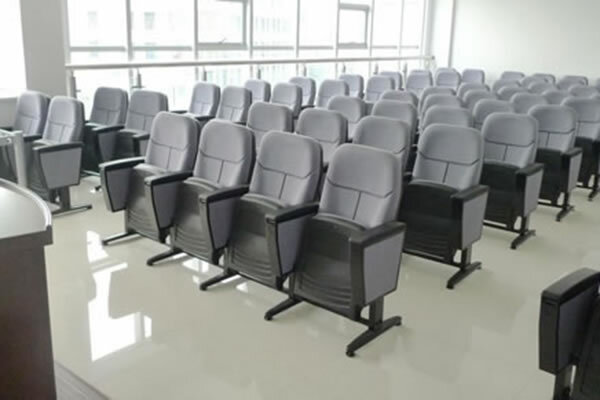 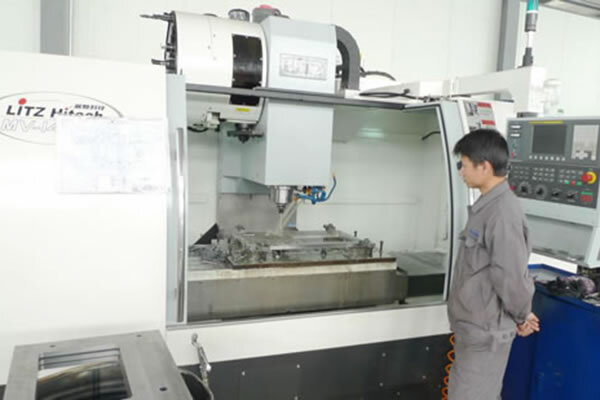 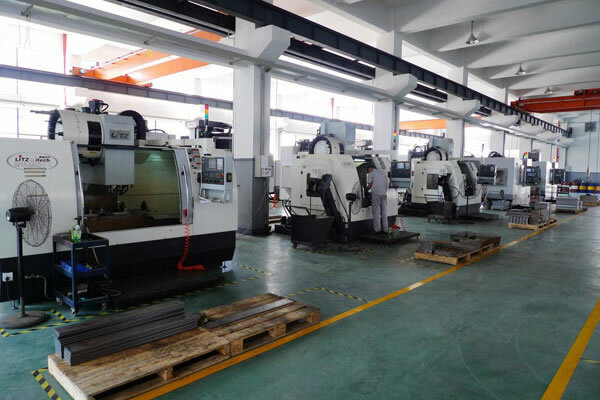 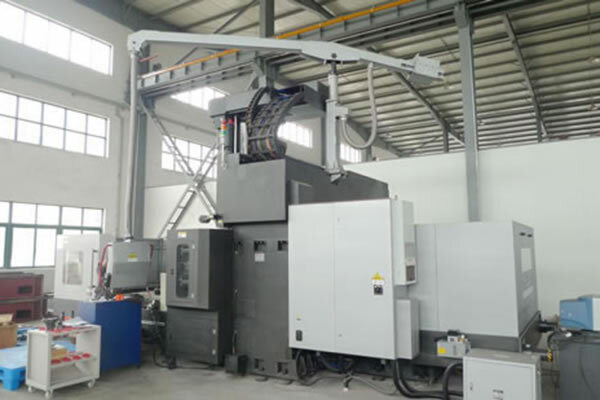 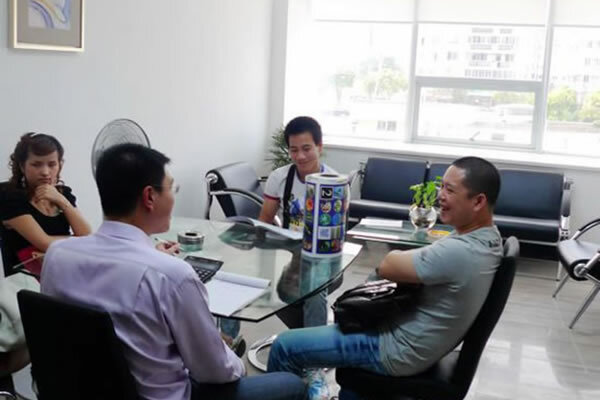 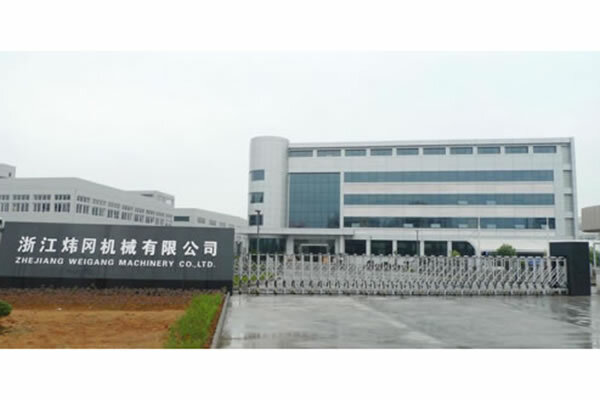 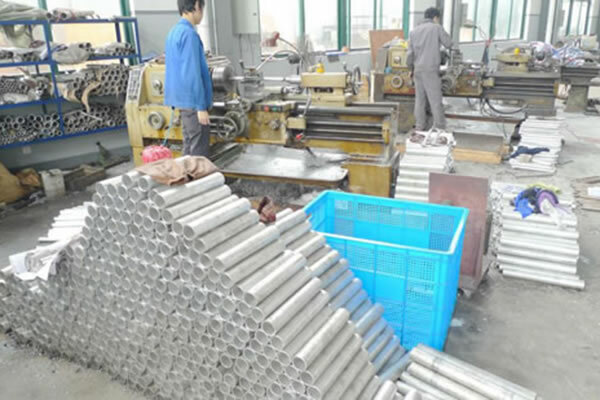 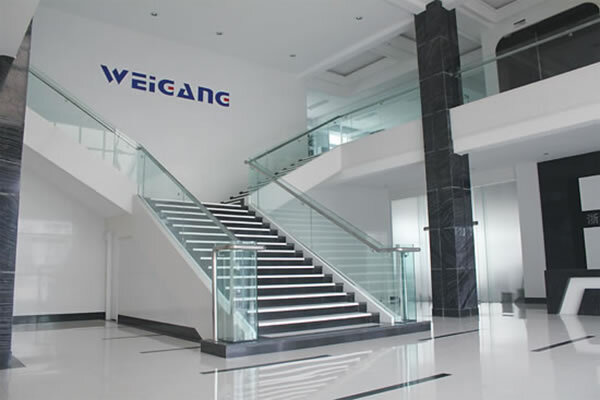 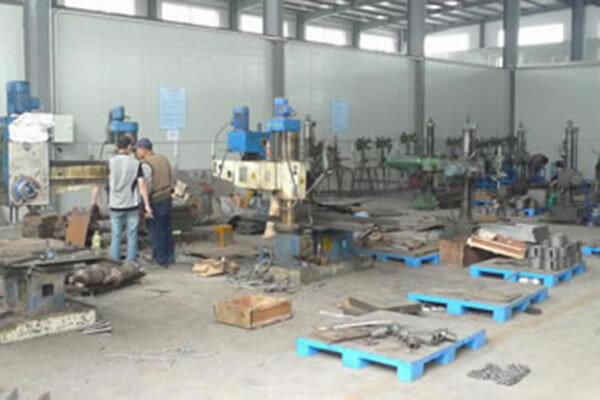 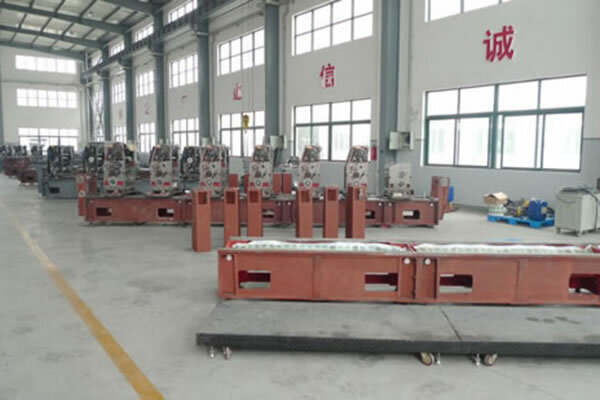 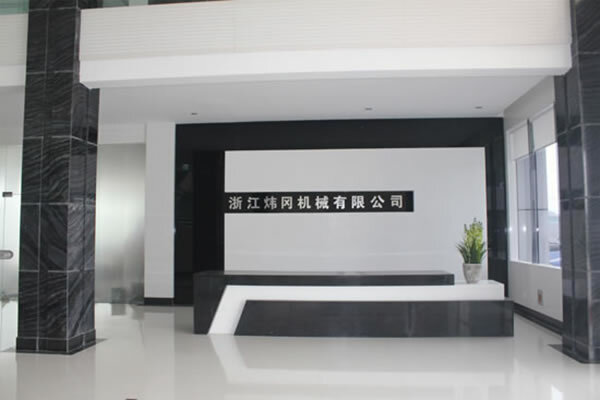 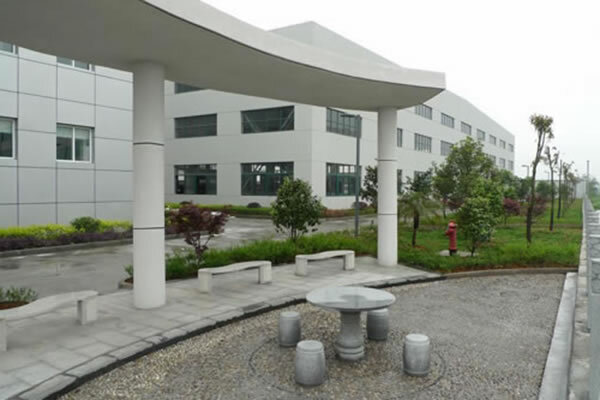 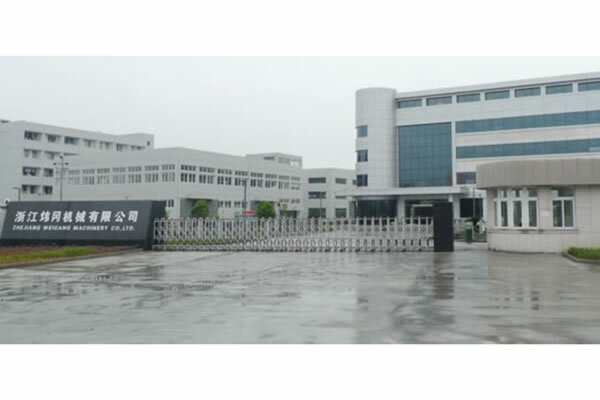 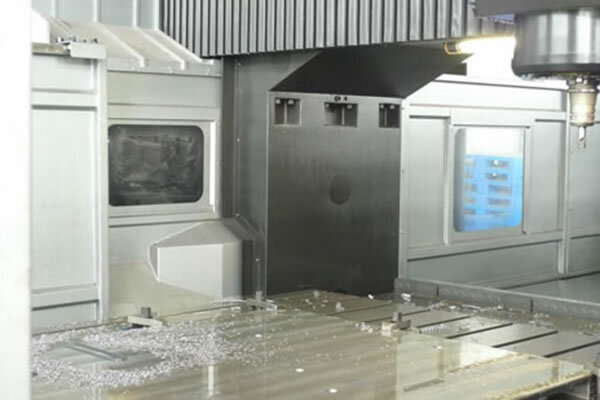 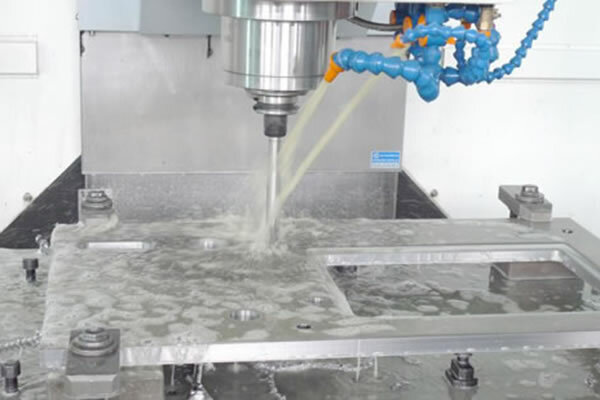 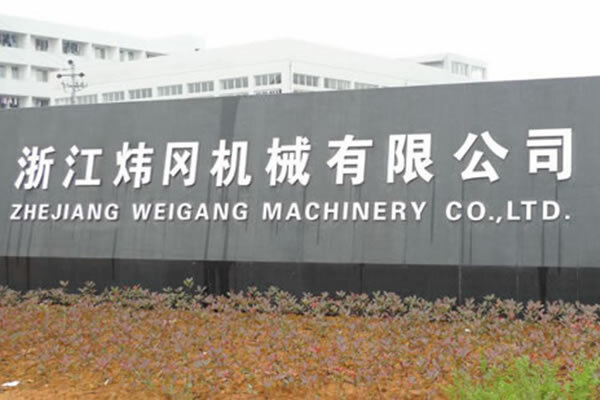 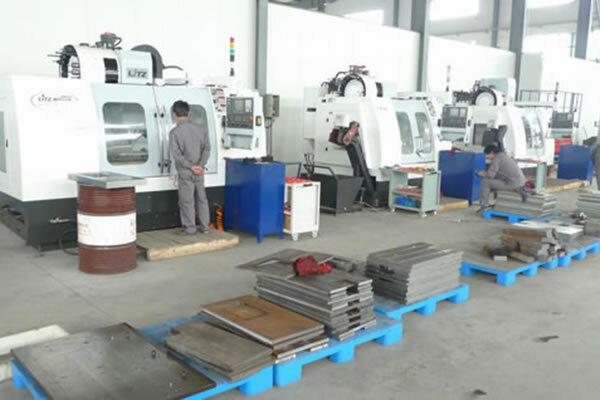 Related products like slitting machinery, die cutters and inspecting machines are also available at Weigang Machinery Company. 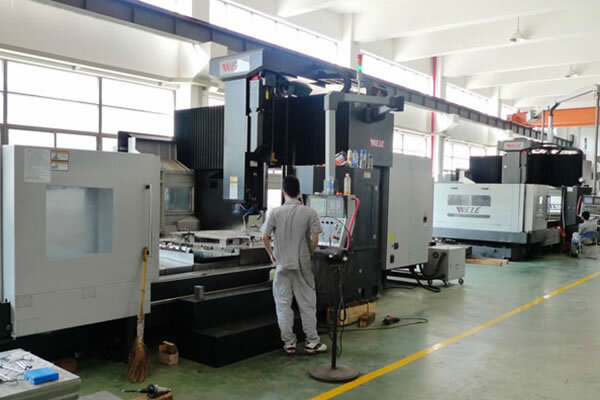 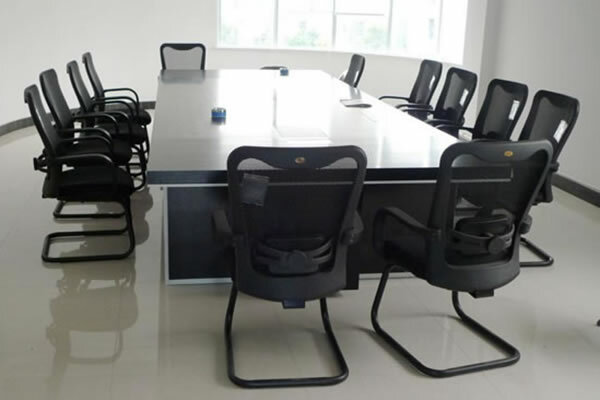 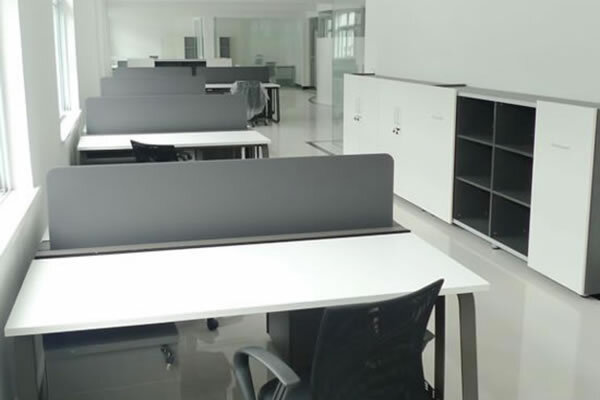 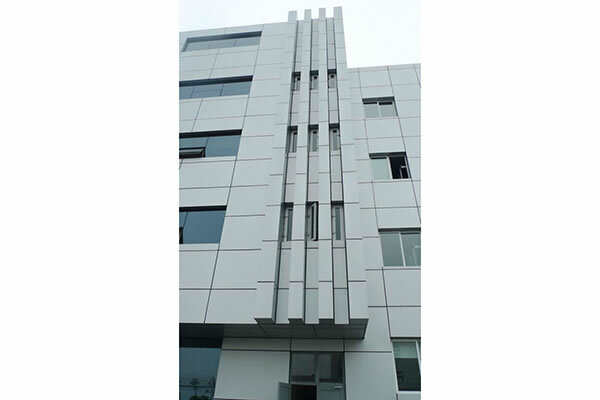 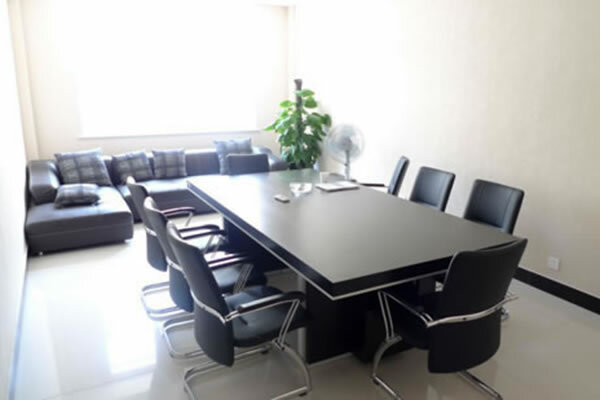 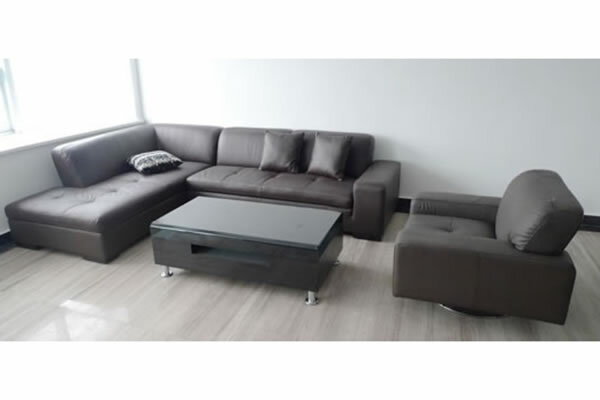 Superior quality, reasonable prices and considerate services enable us to successfully take larger and larger market share. 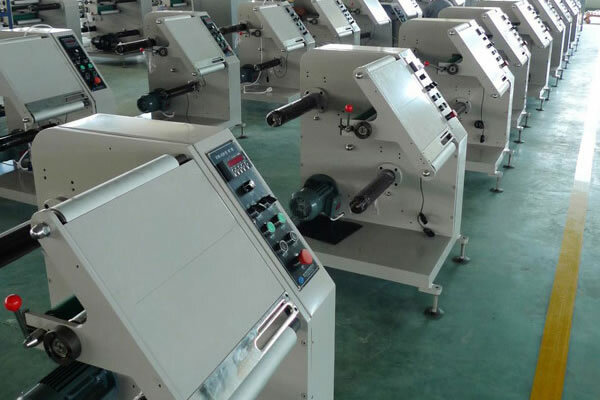 Now, we have a stable customer base in the United States, Argentina, Britain, the Netherlands, Spain, Portugal, Russia, Kazakhstan, Pakistan, India, Thailand, Malaysia, Singapore, Vietnam, Philippines, South Korea, and Japan, among many others. 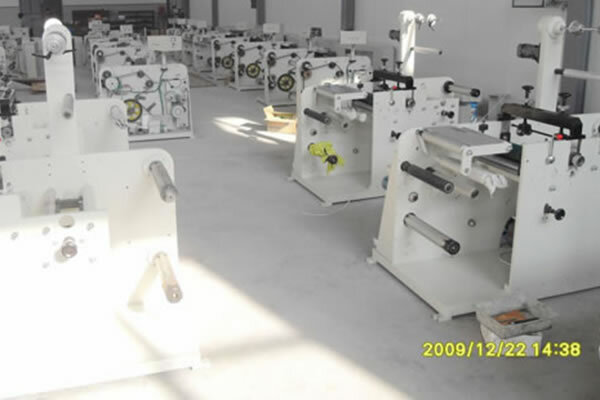 We look forward to your inquiries and orders.